Come to see Swim Brayv at the Free Summer Concert Series at Eastgate Park in Garden Grove. Learn about water safety while listening to live music and enjoying foods from local vendors. 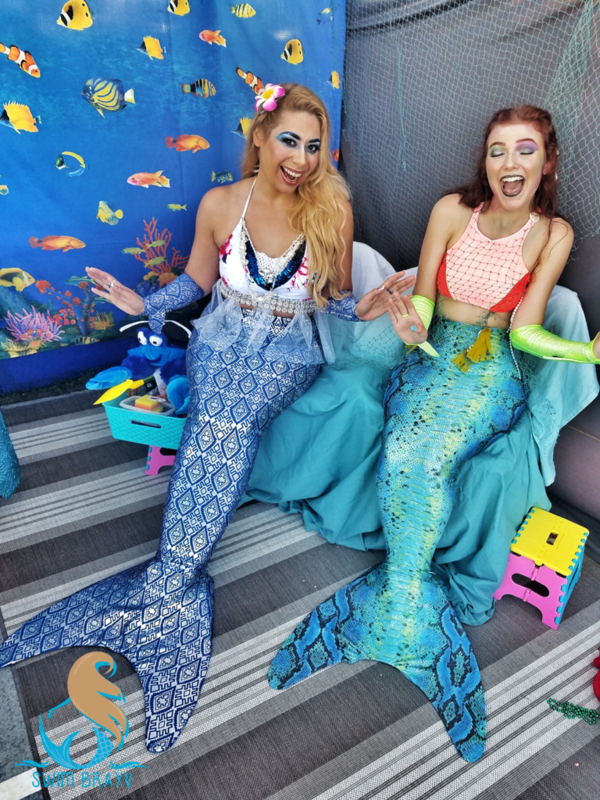 There will be an opportunity to take a picture with a mermaid, raffles to win awesome prizes, and you can take our Swim B.R.A.Y.V. pledge. Note: Parking is available in the surrounding neighborhood. The concert is free. Food vendors charge various prices.